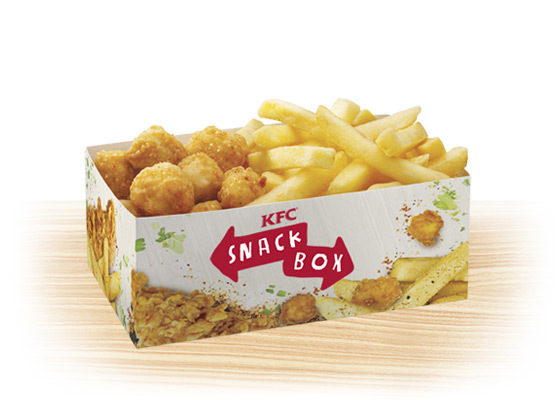 Also available is the Original Recipe Chicken & Chips Snack Box for $4.50. It’s available at participating stores for a limited time only. To take advantage of this deal and to locate your closest KFC store in New Zealand, click here. And if you’ve tried the deal, let us know in the comments! Looking for KFC deals, coupons and vouchers from other countries?